It all started in 1996 when Blake Welch, the founder of our group decided that the type of work he wanted to create for his clients quite simply would be best accomplished outside of a large, process-heavy agency. So he created his own. Based in Denver, Colorado our first client was a local. Since then, we’ve added numerous local and national health care, technology, consumer and non-profit enterprises to our growing roster. Our modus operandi is beautiful in simplicity and effectiveness. We are masters at stretching budgets and performing the nearly impossible within tight timeframes. Why? Because we love the feeling of success. And also because we are light on our feet. Our shop is efficient and not weighed down by cumbersome processes or layers of bureaucracy. We are driven by challenges. We are solution-seekers that happen to have a penchant for style and design. We combine the right and left-brain mentality to deliver smart and innovative, creative solutions that work hard for our clients. Combine our agency strengths with your marketing communication strategies and you have the creative force to fuel your objectives. The Welch Creative Group (WCG) team has the style, know-how and knack for collaboration that help produce award-winning pieces. 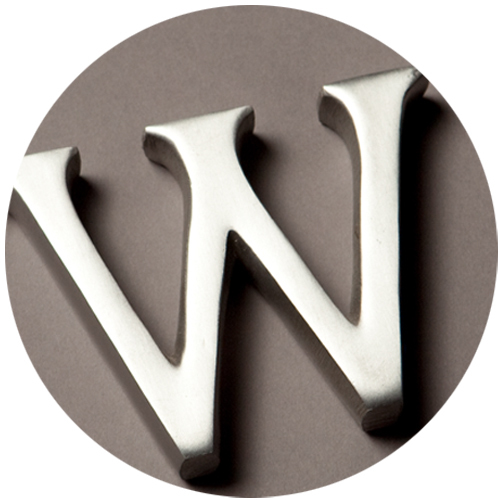 Clients can expect reliability, responsiveness and stellar creative insight/advice from WCG. Time and time again, I am impressed with their results. Blake is always right on, on time and on budget. Combine that with his top notch creative talent and you can't go wrong. I sincerely enjoyed working with Blake for my marketing collateral needs as an employee of the largest health care network in Colorado. He and his award winning team were always very responsive, creative, thorough and timely - even with my last minute requests. I would recommend them to anyone in need of creative services. Welch Creative provides that rare combination of production savvy, innovative, memorable design and understanding of content. The marriage of these three elements produces great products and is why we at the Colorado Health Foundation have chosen Welch Creative.